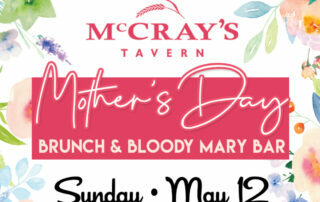 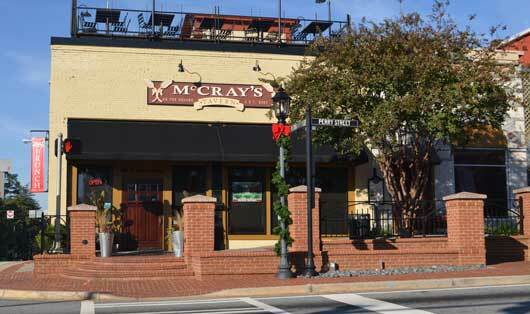 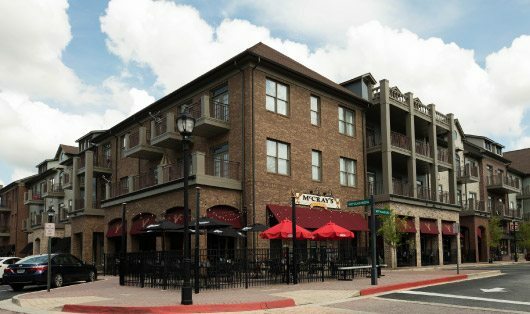 McCray’s in Midtown is located on the corner of 13th Street and West Peachtree in The Atlantic House. 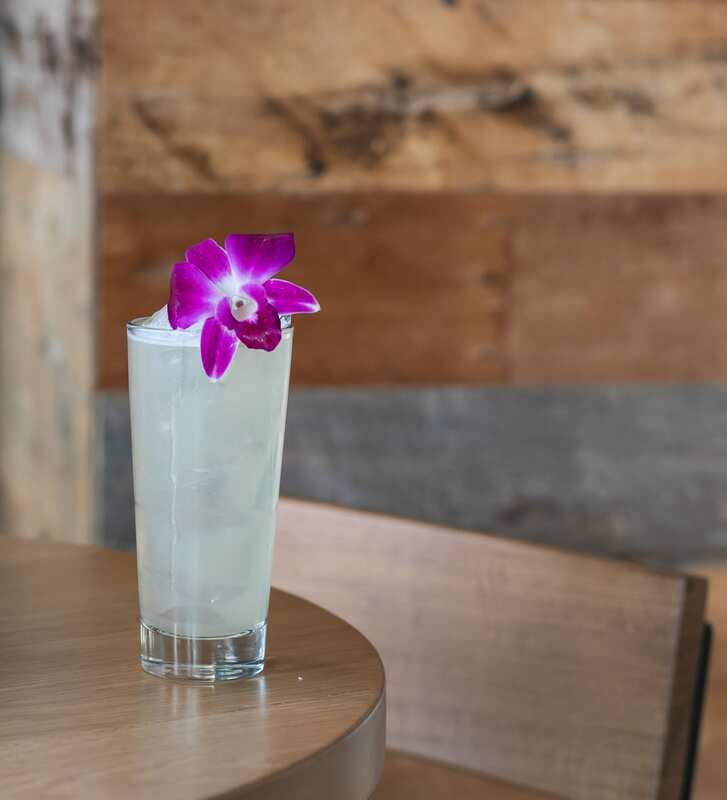 From the reclaimed wood to the warm industrial details, our Midtown location captures the feel of Midtown while still very much remaining a classic American tavern. 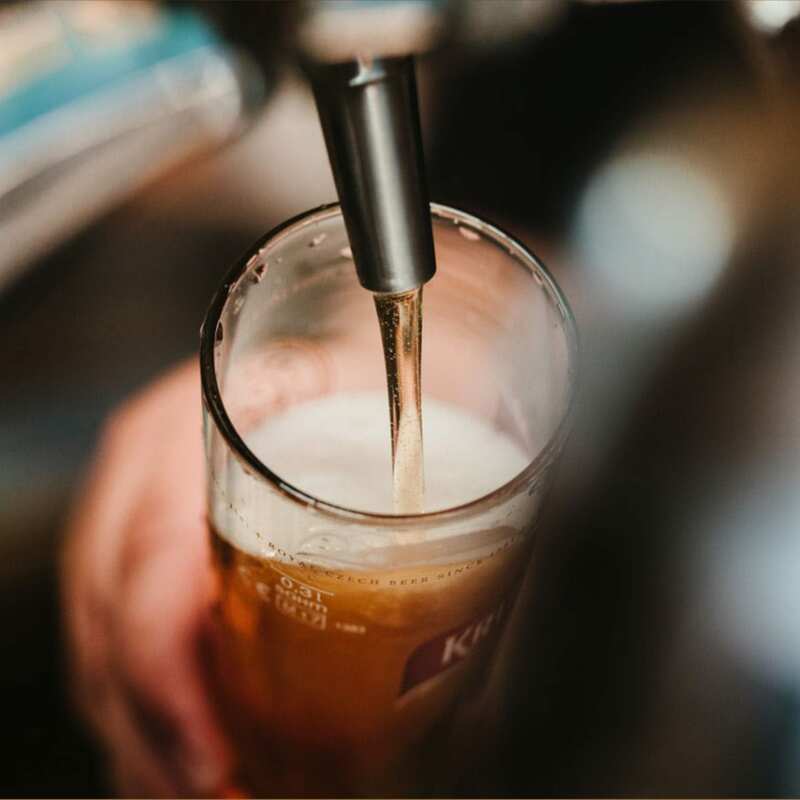 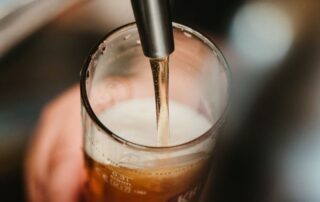 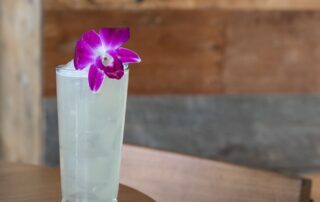 Our full bar features a diverse menu of craft and classic beers and cocktails. 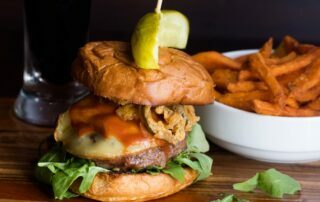 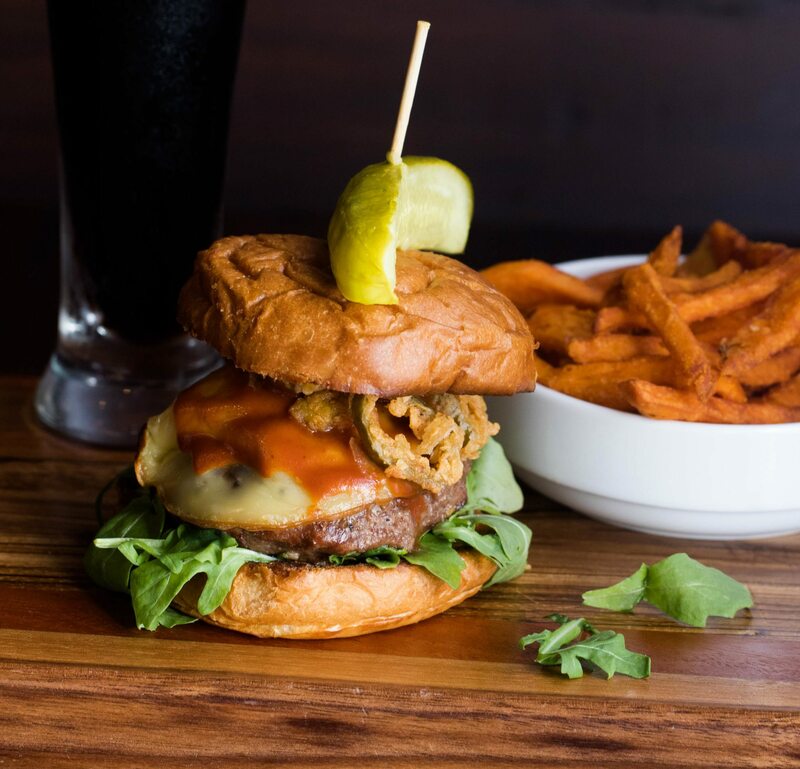 Our lunch and dinner menu include creative appetizers, mouth-watering burgers, tasty sandwiches, huge salads, tempting entrees, and daily specials. 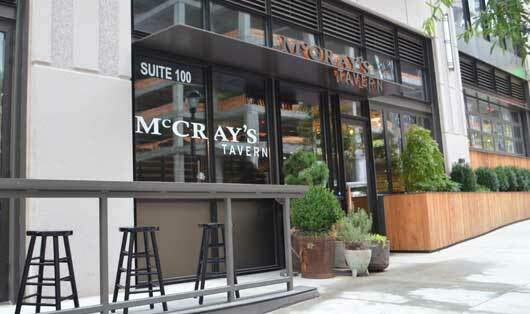 We offer a private event space on our second level and roll up windows throughout the restaurant to soak up all the street level vibes of Midtown on nice weather days. 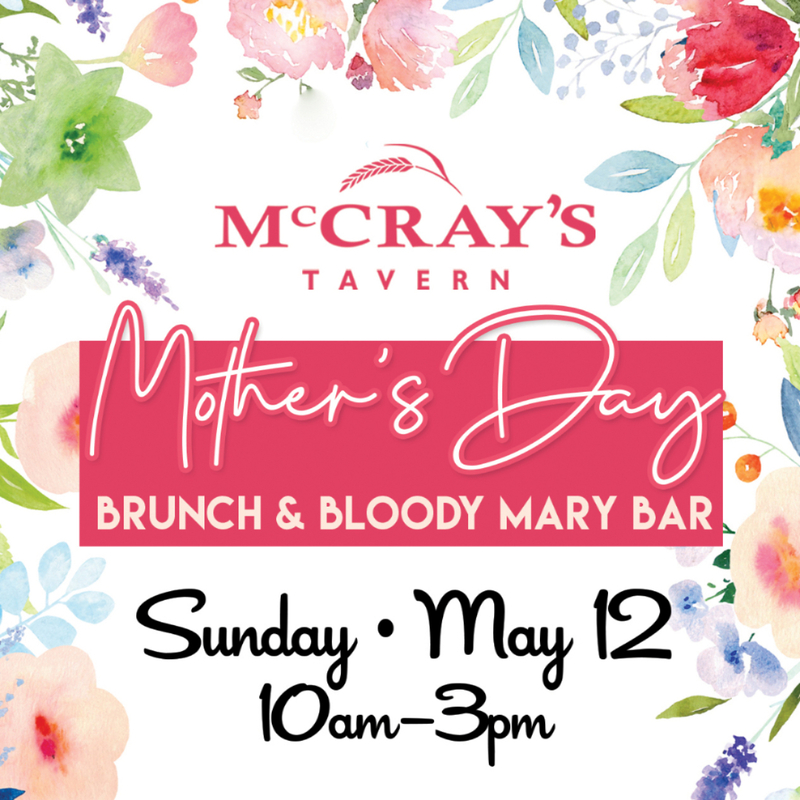 We invite you to join us!